No matter Smartphones of how higher mega pixel count the manufacturers make, but a real photographer knows the taste of snapping through specialised cameras. Your special occasion or special people need something special to capture. You don’t get baffled on this context; hence we have come up with this fine line-up. 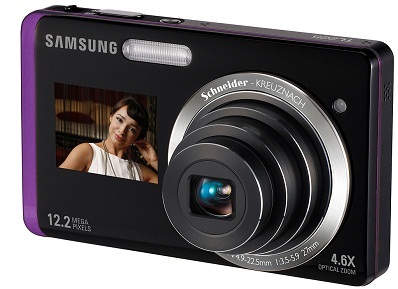 Here we present ten excellent options of Point and Shoot Digital Cameras. 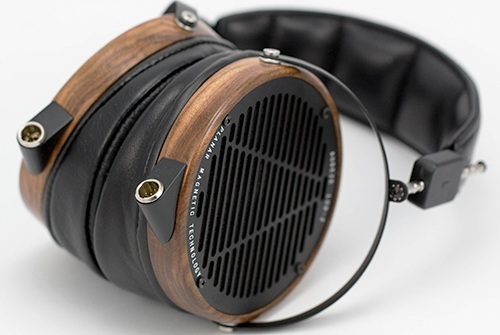 This is a great product for you this holiday season, and of the much buzzed snapping devices of contemporary era. 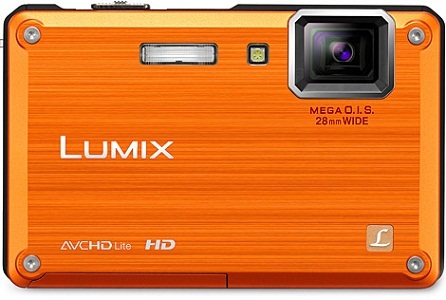 It sports a 12 MP resolution that can make HD shooting. If you are adventure freak, then the above device can be your perfect mate. 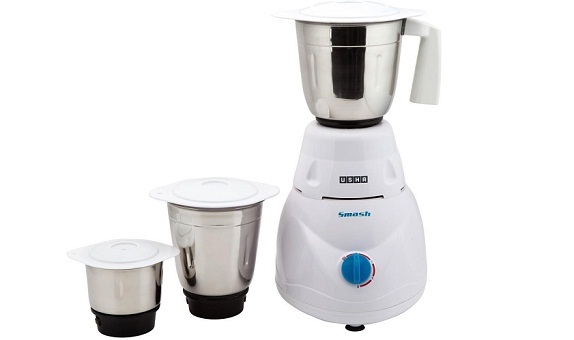 The water proof, Dustproof, and accident proof nature of the product makes it one of the solid options for you. You can bag it for about Rs. 12,000. This Sony product packs the 10.2 MP sensors that can make HD videos at 720p for you. There is HDMI slot available as well that can link straight with your HDTV. For the best picture quality, the product has been provided with G lens from Sony. Apart from this, there is Sweep Panorama mode available for best fit. You can bag it at just about Rs. 12,249. Fujifilm Finepix F70EX comes with 10 MP sensors and it can shoot videos in AVI formats for your favourite moments. 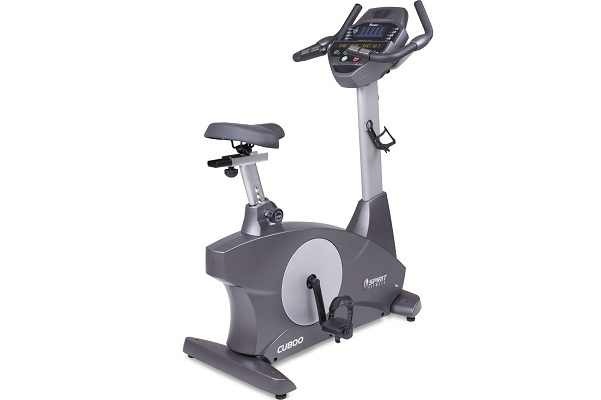 It sports a 2.7 inches TFT LCD displays with 10x optical zoom. If you are kind of trendy in nature, then the device matches perfectly with your style through its shiny and stylish frame. It can be bagged for Rs. 12,999. The Samsung DualView TL225 sports a nice 12.2 MP sensor that can make HD videos for you of 720p at 30 fps. It has the dual display and HDMI slot available. There is a 3.5 inches touch display at the back panel along 1.5 inches LCD facing front. It has been tagged at a price of about Rs. 17,000. 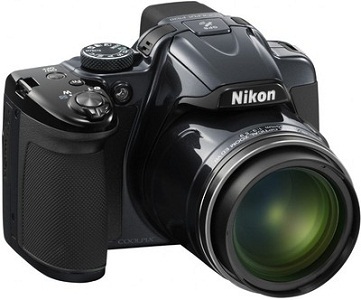 Nikon digital cameras have been always the favourite options, and nothing to wonder with this edition as well. It sports a 12.2 MP sensor and there is Nikon Best Shot Selector functionality available that can spontaneously capture a line-up of frames and saves image at the most efficient focus. If you want a simple device being a first time user, then this should be your option. It costs about just Rs. 19,000. 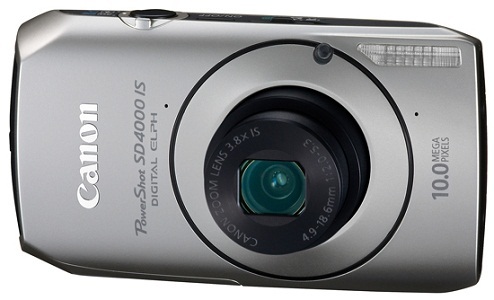 Canon PowerShot SD4000 is a 10 MP device that can make HD videos available for you of 720p at 30 fps. In addition, there is a 3.7 fps streamlined shooting pattern available. The full resolution shoot always ensures the best output. It sports a 3.7 inches LCD display along the HDMI through which you can make direct connection with a HDTV. The complete package can be bagged just at the expense of about Rs. 21,000. Here we come up with another fantastic product from Sony of top quality. 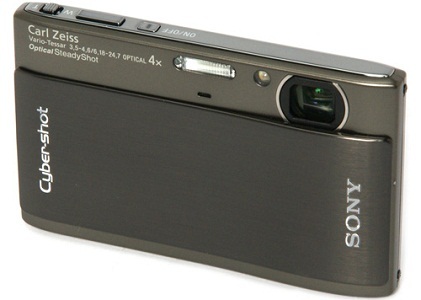 This Sony Cyber Shot DSC-TX1 is a 10.2 MP device that can produce terrific outputs through its Exmor R” CMOS sensors. If you are on an evening tour, then take this one with you for the best low light captures. Apart from this, never mind to capture from your moving cruiser as it has the anti motion blur effect that doesn’t mind the speed. On a whole, the product can be bagged at the expense of just about Rs. 21,000. 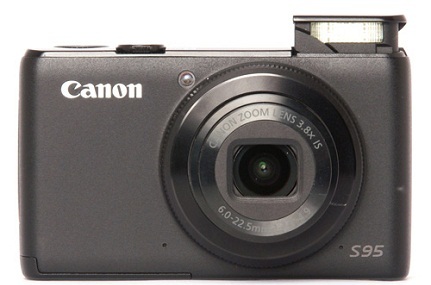 If you are looking for a digital camera that can offer you best video recording output, then the above Canon Power Shot S95 should be your option. The device with 10 MP resolutions can make videos available for you at 720p. 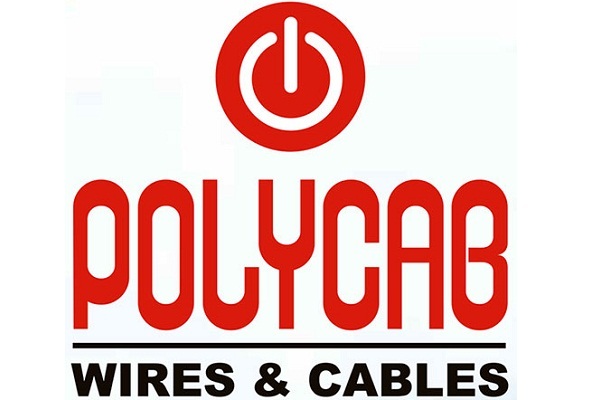 There is the option available as well for connecting the HDTV through HDMI. It has the Hybrid IS technology that can bring you excellent close captures and imaging in low light conditions. The complete device can be bagged for just about Rs. 24,000. 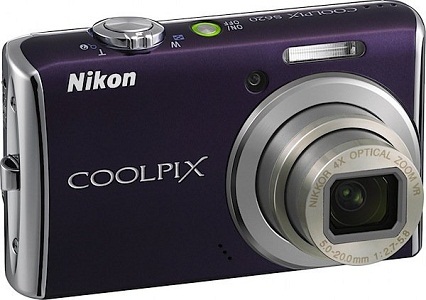 Nikon Coolpix P520 Advance Point and Shoot is one of the finest products by the manufacturer. 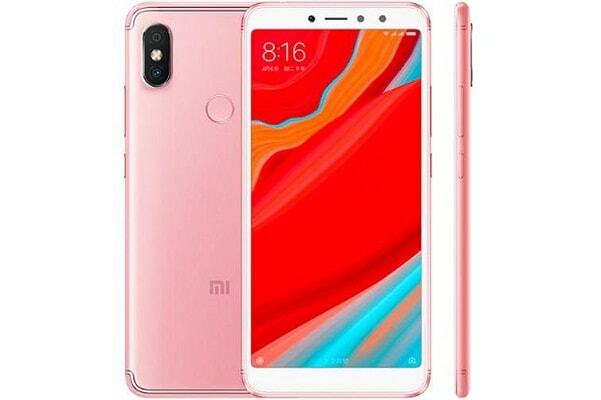 It is a 18.1 MP device with CMOS, ½.3 inches sensor. For your best capture the device has been provided with the best arrangement of 42.0x Optical Zoom along 2.0x Digital zoom capacity. The device with 3.2 inches screen has the 4.3-180 mm focal length. It can be bagged at an expense of about Rs. 22,800. This Samsung product deserves all attributes to be there in the line-up. 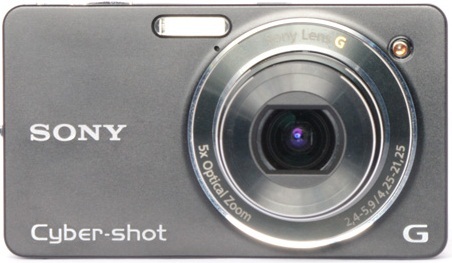 This is a 16.1 MP device with CCD, ½.3 inches sensor. 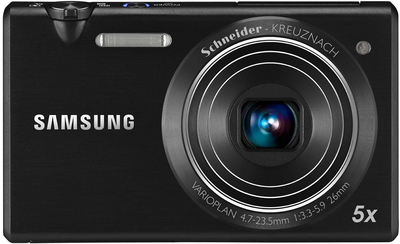 It’s 5.0x Optical Zoom/ 5.0x Digital Zoom arrangement is capable of delivering the best output. The 3.0 inches screen with a perfect 35mm focal length is well within your budget just at about Rs. 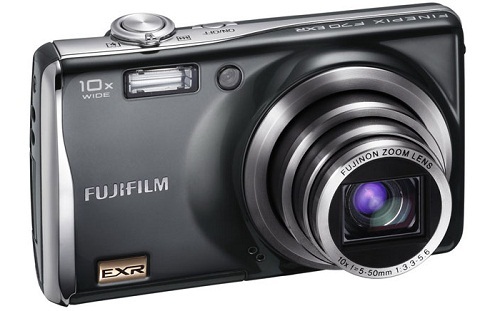 14,800. .
Fulfil your photography dreams with any of these above mentioned Point & Shoot Digital Camera.